Richard Irwin (Belper, United Kingdom) on 10 February 2019 in Architecture. 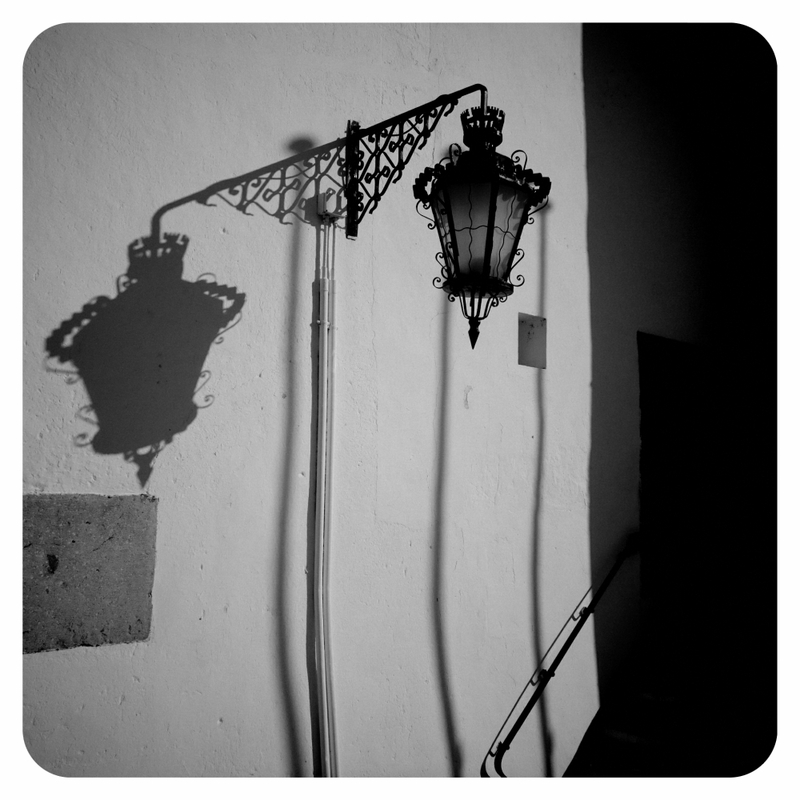 A wonderful shadowplay!! Well framed!